Being a local company, we pride ourselves on delivering next day installs. When it comes to your installation, we have a 2-hour window with a courtesy call an hour before we will be at your home. GET THE RIGHT PROTECTION. THERE IS NO SUBSTITUTE FOR PEACE OF MIND. We save our customers as much money as we can. This includes in the equipment costs. One of our licensed technicians will activate, and test the system you have, and if working we utilize the system already in place. What sets us apart is our passion to give you exceptional customer service and to customize your home security system to meet your needs. 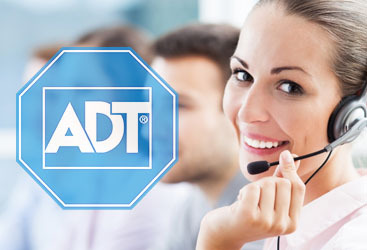 We will BEAT, not match, BEAT any mail-out, flyer, or first time home buyer promotion ADT has to offer. A licensed member of our sales team will give you an in-home presentation that customizes your security system to your specific needs. Every house is different and every customers needs are different, and ultimately your needs are our priority. We take the time to understand each customer’s needs so that they are provided with the protection that they want for the price that’s right for their budget. 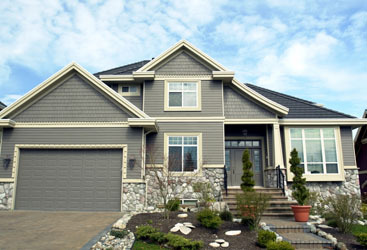 -A home that has an alarm system is 3 times Less likely to get broken into. -1 out of 3 residential assaults are a result of a burglary turned into a robbery. 1. Maintain a monitored alarm system for your home. 2. 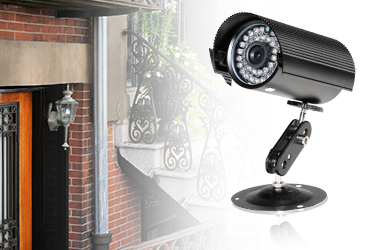 Have a working camera system in your home. 3. Lock all doors and windows to your home. 4. Buy dead bolts for your entry doors. 5. Install a home safe.